Possibly the most famous cannabis strain of all times, a balanced hybrid first bred in the Netherlands. 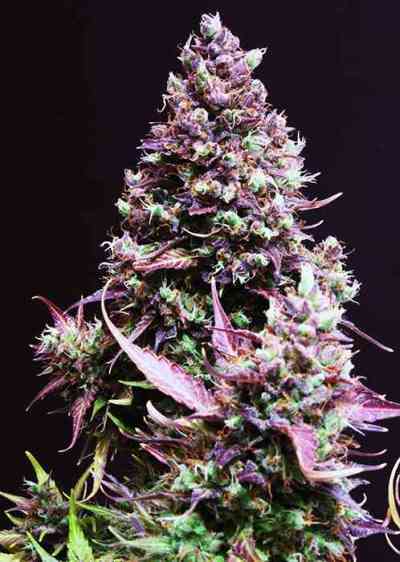 Its a cross between a Brazilian sativa landrace and a special resin enhancer in form of a South Indian indica. White Widow has blessed every Dutch coffee shop menu since it appeared, around 25 years ago. Through selective breeding a milestone in the history of cannabis was set that brought us countless high quality varieties until today like White Russian, White Rhino, and Blue Widow. Still, many growers prefer cultivation of the original White Widow, which flowers in about 60 days indoors. Our feminized version of this timeless champion continues the successfully story of this highly valuable strain. For providing such great client services .. Bringing me my right order and extra easy bud seeds .. Great quality and great service .